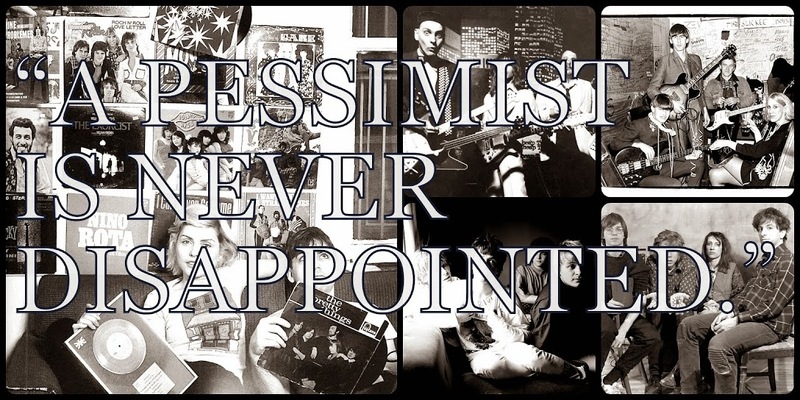 A Pessimist Is Never Disappointed: God Bless Liam! 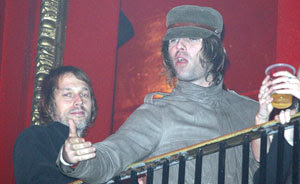 The NME is reporting on a report in the Sun breathlessly relating Liam Gallagher's new Beatles bowl cut! Only Liam can get away with this kind of thing, right? The picture below from the NME is how I prefer to visualize my-favorite-active-singer-from-Manchester-who-is-not-Morrisey!